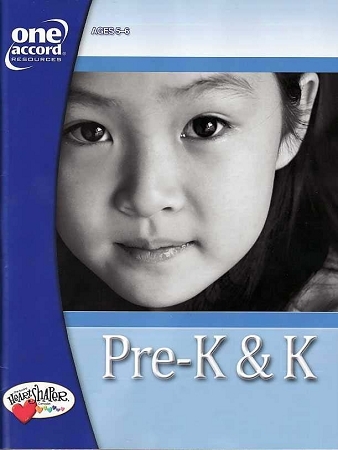 The Pre-K & K Student Packet includes both the Make-n-Share and Heart Tugs books. This provides a savings of 15% over purchasing each one separately. Copyright White Wing Christian Bookstore. All Rights Reserved. eCommerce Software by 3dcart.